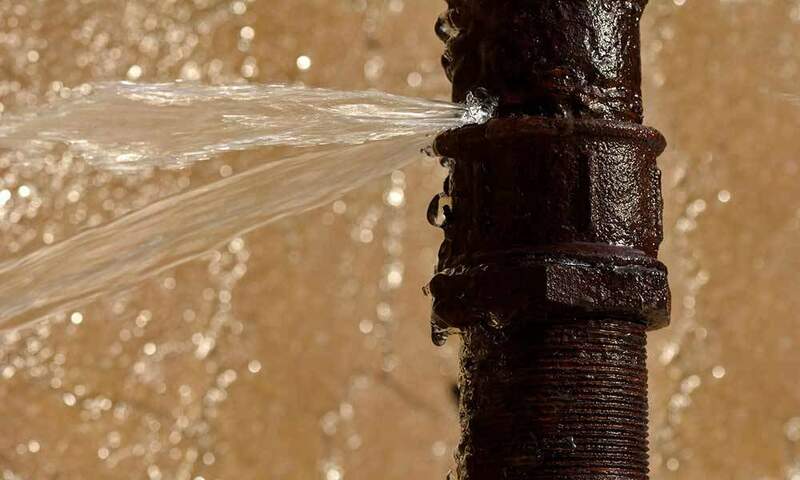 Burst pipes in your home can be extremely upsetting and can cause considerable damage. You have to contend with damage to your property and disruption to your life – and there may also be health and safety concerns. Burst Pipes and Leaking Tap Damage, Picture If you have burst pipes in your home, it can cause substantial damage and can result in you needing alternative accommodation until the house is repaired. In any event, it would be necessary to get a plumbers report indicating the source and cause of the leak. Damaged pipework or fittings should be retained for inspection by the Loss Adjuster appointed by your Insurance Company. Negotiate a settlement that is right for you.